2014 has started quietly for us. 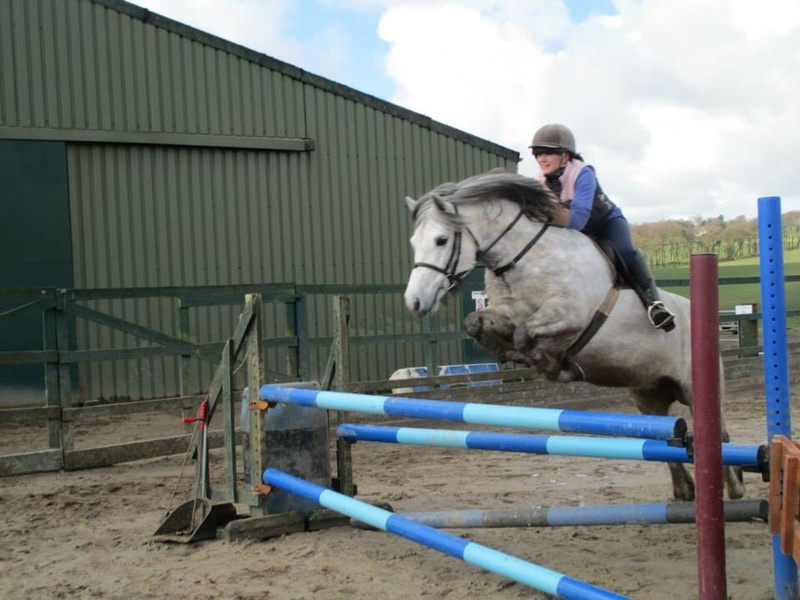 Kirstin and Texa have spent the last few months furthering their jumping experience with the view to competing in working hunter competitions this summer. 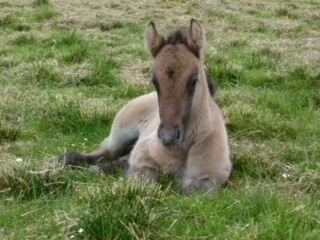 April has seen the arrival of 3 lovely foals at Trailtrow. Taransay was first, producing a beautiful (and long awaited filly) by Dunedin Ranald. She was closely followed by Teaninich with a lovely colt, again by Ranald. Finally Tilliwhillie produced a super colt 8 days early! Ghlinne and Gaillin are both still to foal. Ghlinne is due at the beginning of May and Gaillin at the end of May.